Bollywood puts a filmi spin on an otherwise very cerebral profession. In the make-believe world of films, we often see actors assume the role of professionals -- either as a civil engineer building (or saving) crucial buildings, a very charming tourist guide who sweeps a pretty girl off her feet or even a wannabe actor trying to make it big in showbiz. And sometimes, they even become scientists. 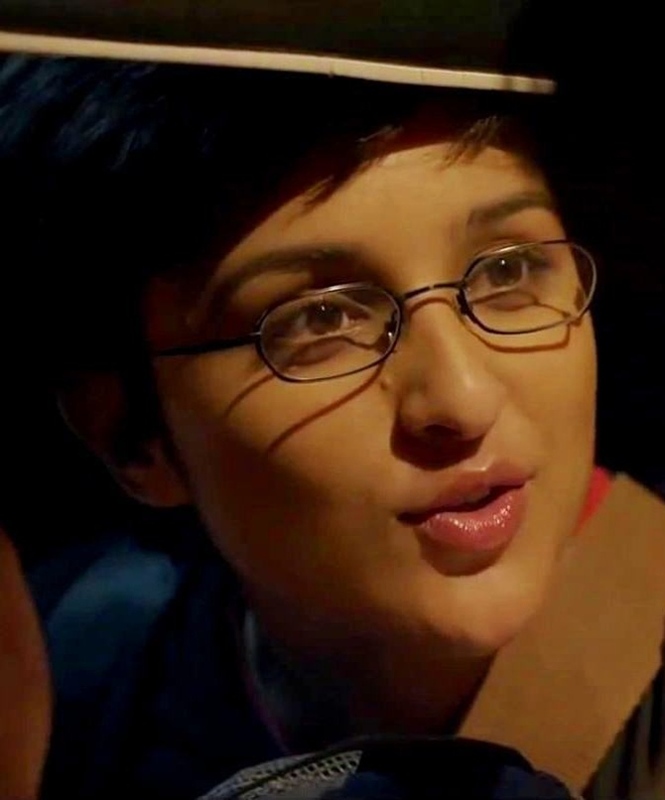 Parineeti Chopra returns to the big screen as a 'mad' scientist in Hasee Toh Phasee, who charms the hero with her madcap, quirky disposition. 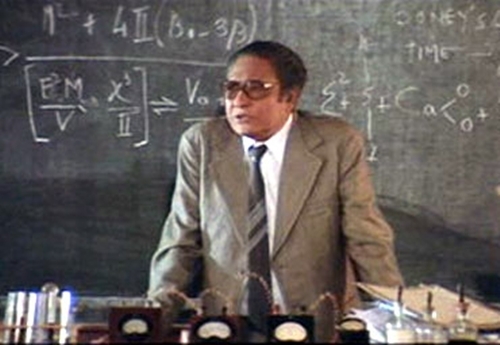 Here's a look at other filmi scientists we've seen on screen over the years. Director Shankar's lavish bilingual project -- Endhiran (Tamil) and Robot (Hindi), featured superstar Rajnikanth in a double role. The genius scientist Vaseekaran (played by Rajini) develops a robot with artificial intelligence capabilities for the greater good of mankind. The robot then goes on to take the film's story forward. He's a fun-loving student for the better part of 3 Idiots. As it turns out, Aamir Khan's also the ingenious scientist Phunsukh Wangdu -- mentioned all through the film -- running an extraordinarily creative school for the children of Ladakh. While Harman Baweja's debut in this futuristic romance starring Priyanka Chopra was unanimously declared to be a big-screen disaster, it gave Boman Irani a chance to play a wacky scientist, Uncle Ya who comes up with a sleek device for time-travel and thereby justifying the film's title. 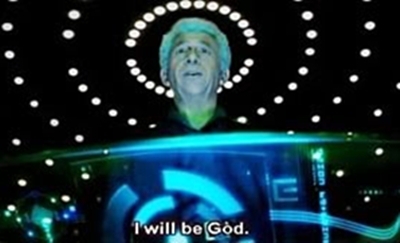 As the monopolizing, power-hungry scientist, an unusually loud Naseeruddin Shah, uses another's skills and special gifts to build a clairvoyant computer so that he can control the world. But when Hrithik Roshan is the superhero of a franchise, evil has no chance at victory. She's a tad too hot and skimpily dressed to pass off as a US-based scientist down in India with her team to explore and experiment on the mystical powers of a psychic healer. But hey, it's Bollywood, and it's mandatory to pitch in some Bipasha Basu-flavoured glamour. 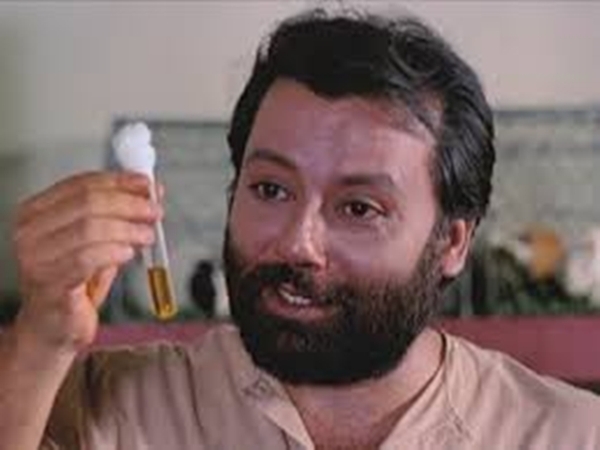 In Tapan Sinha's highly acclaimed 1990 film, Pankaj Kapur plays Dr Dipankar Roy, who discovers a vaccine for leprosy but is unfortunately bogged down with ostracism and the ugly side of bureaucracy. The talented veteran was lauded for his portrayal of the wronged doctor and the way he comes to terms with his success that goes deliberately unacknowledged. 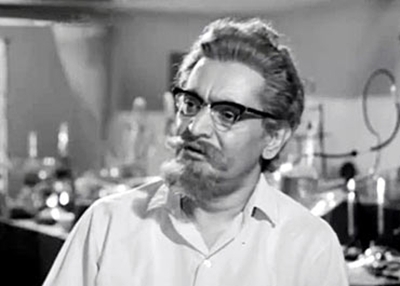 Shekhar Kapur's much loved sci-fi film Mr India featured Ashok Kumar as a genial scientist. The veteran actor may have had a very short screen time in the film but his maverick invention -- a watch that makes one invisible -- set the story in motion and gave us our first celluloid superhero. 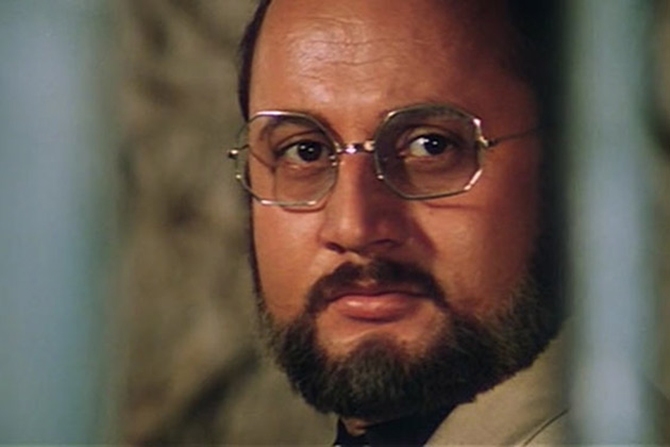 As malicious and vindictive Dr Dang, Anupam Kher evokes genuine terror and foreboding as he goes on a rampage in 1986 multistarrer Karma. His Mogambo-esque aspirations of ruling on the whole country bite the dust when his empire is brought down by a former police office and his team of convicts on a death row. Best known to play cheesy villain roles in potboiler cinema, Madan Puri's also worked well as the focused and jolly professional working on a highly confidential formula, waiting to be nabbed by bad boy Shatrughan Sinha in Vijay Anand's racy entertainer, Blackmail co-starring Dharmendra and Raakhee. 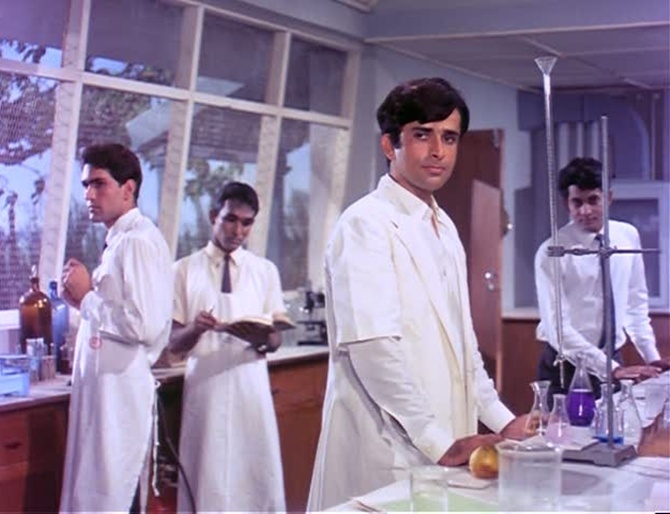 What looks like a technician in a Pathology lab is actually Bollywood's idea of a workaholic assistant scientist played by Shashi Kapoor with oodles of charm alongside Madan Puri's harmlessly quirky superior against a vivacious backdrop of colourful and coordinated bottles of chemicals. 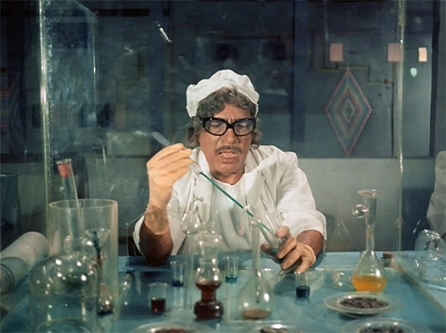 Long before Mr India's daddy left him an invisibility-triggering wrist watch, a bumbling scientist Dr Mathur, played by character actor Randhir, concocts some magical pills which provide the exact same results. Only this time Kishore Kumar plays the unseen, melody-spewing guinea pig. Bollywood doesn't know what to do with a national treasure like Tabu!